ARE YOU A RETAILERS OF PELLETS? Right on. 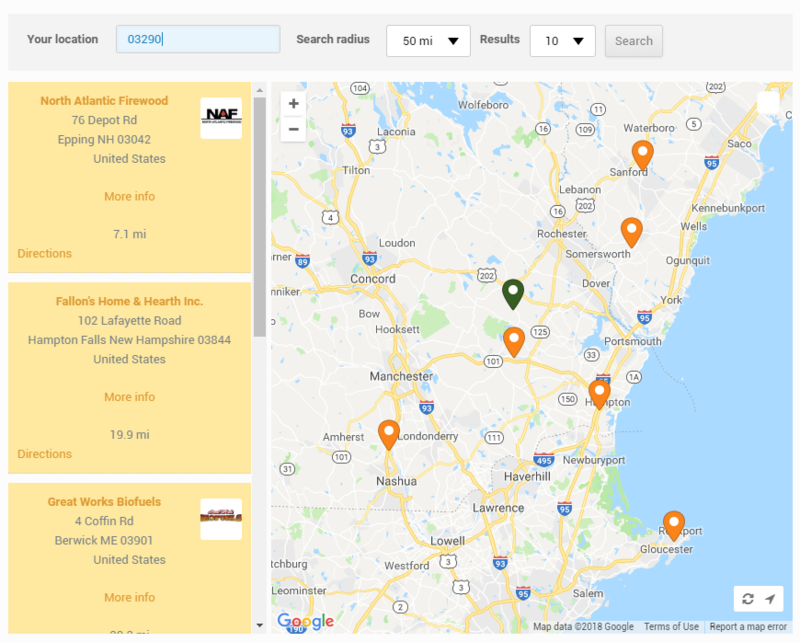 Been using State line wood pellet out of CT. 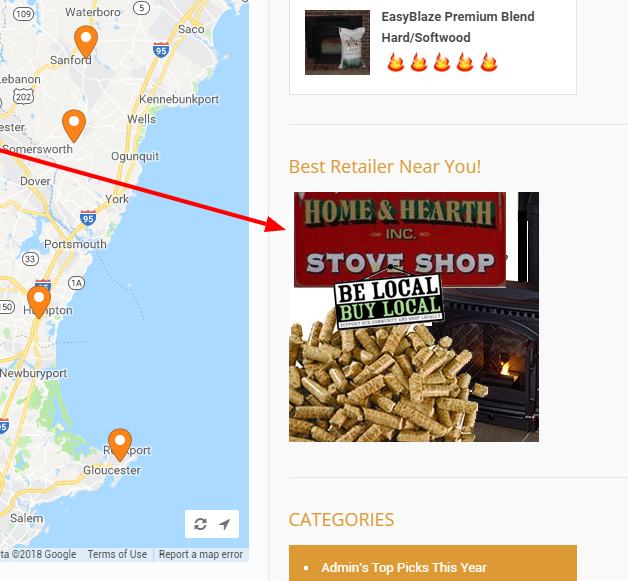 They are great and advertise on your site! Your a fool if you sell pellets and don't advertise with you! 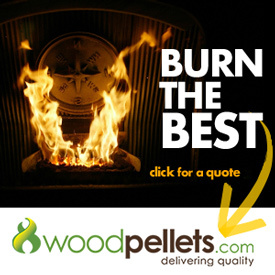 WoodPelletReviews.com is always a top 5 Google search result when you search for any type of pellet. $10 bucks a month for a Top 5 Google hit? I’m not in the pellet business but if I could spend $10 bucks a month for good advertising I would. We've been very happy with the volume of referral web traffic that we've received from Woodpelletreviews.com. You pushed just under 300 customers over to our site from yours last year. With 175 of them being unique or new customers. Our conversion rate with those customers buying directly on our website was right around 25%. 132 tons purchased. This doesn't take into account phone orders or walk-ins. The ROI on this marketing investment makes advertising on your sites a no brainer. Not to mention the considerable uptick in our site's Google ranking since you backlinked to us. Teaming up with Woodpelletreviews has been a critical key to increasing our web presence in our market. Thanks again for everything. And we look forward to advertising with you again this year.